...It depends on the wind and your preference! We are catching the early wind and returning for lunch back to the station! In the afternoon, you can enjoy the beach or any other activity! fast, bumpy and fun! 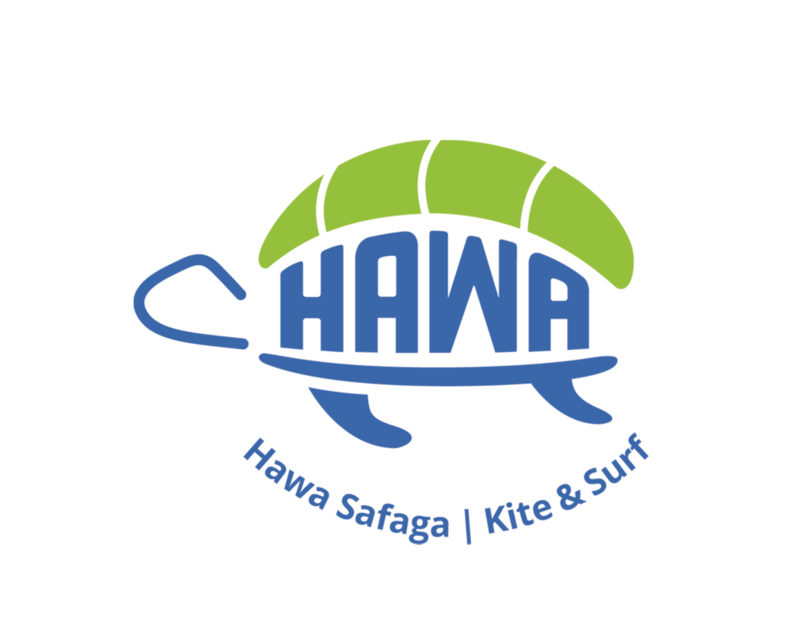 Order your lunch at Hawa Station! FOR PURCHASE out of an ice box! Comfortable cruising, shade, toilets INCLUDED - Enjoy a healthy meal on board - with at least one vegetarian dish & fruites served on our way back FOR PURCHASE - Lean back & enjoy your coffee / tea while cruising to the spot - Refresh & Chear-up with a cold drink!